re-treat or in law accommodation, large single garage plus loads of storage. 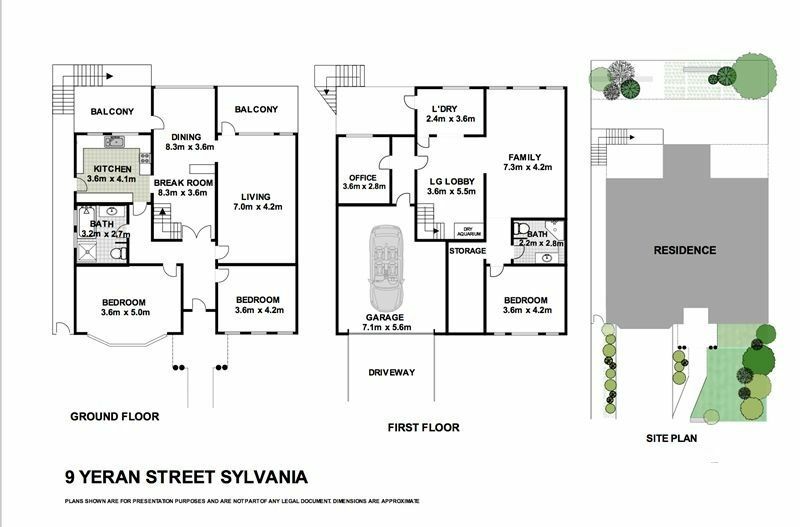 Minutes away from Southgate shopping centre and Westfield Miranda. This home presents in great condition yet still holds a lot of potential to update, or enhance to add value or even knockdown and rebuild stunning new home.